Delivering the world what matters, safely. 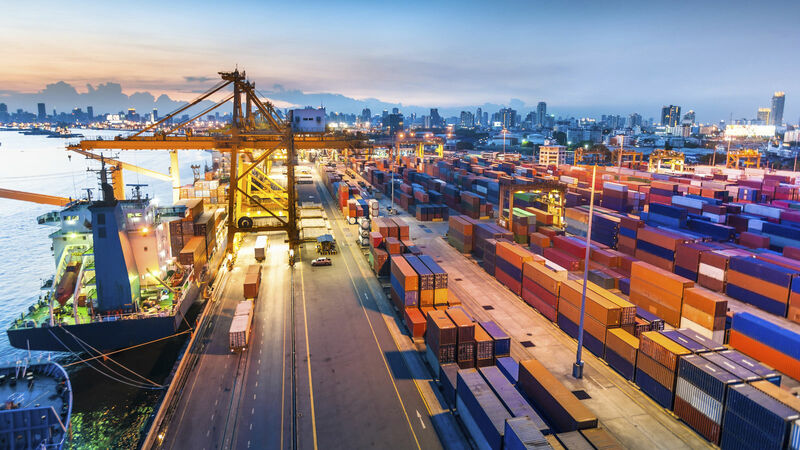 BDP International is privately owned and operated for 52 years, with an enduring vision to deliver the finest logistics solutions and transportation service experience in the world. We continue to pursue that same vision in today's complex, uncertain world, working every day to earn our customers’ trust. We are a family, not a workforce. Built on best-in-class processes, a global presence, customer-driven visibility systems, flawless tactical execution and a nimble, small-company culture of service. Every day, millions of individuals and organizations around the world depend, either directly or indirectly, on what we do as a logistics company: delivering the world what matters, safely. 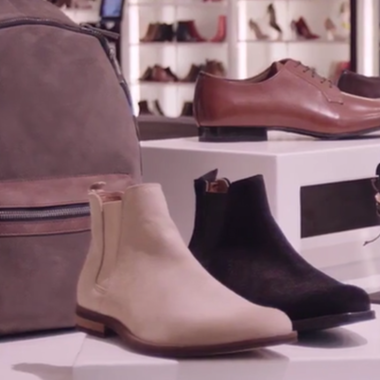 ALDO partnered BDP International to best optimize their current compliance strategy. The team at BDP provided a full compliance assessment and recommendations for establishing consistent standards for measuring KPIs and dashboards for the applicable import countries. Locate a BDP operation wherever you are. A global footprint with the local expertise to serve you. Locate the BDP office to best serve your needs.